American Pastoral begins with a vignette from the narrator, Nathan “Skip” Zuckerman’s, youth. It’s a story about another kid in their Jewish neighborhood in Newark, Seymour Levov, nicknamed “The Swede.” The point is that Swede was no ordinary Jew, he was blonde and blue-eyed, beautiful and athletic, the All-American Adonis who transcended the Jewish experience. He was kind and unassuming, seemingly perfect and loved by everyone, adults and his peers alike. Flash forward and the narrator is at his high school reunion, remembering the past through the filter of nostalgia. 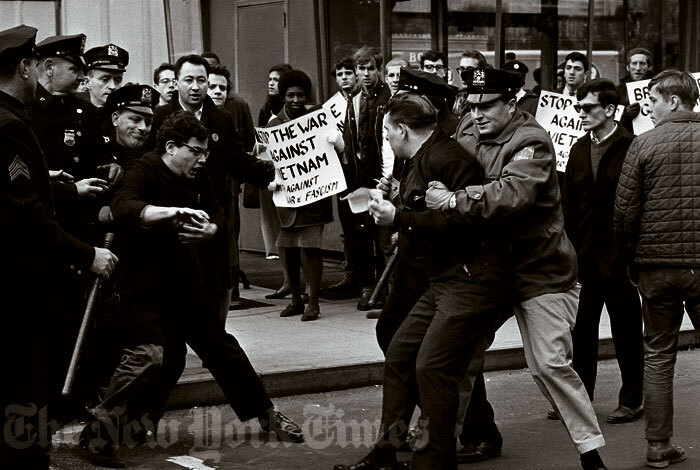 The story jumps back and forth in time — from the reunion in the 1990’s, to the pre-World War II Newark — a center for manufacturing in the Northeast, filled with second generation Jewish immigrants working hard to succeed — to the period of post-war enthusiasm and prosperity, through the devastation of the Vietnam war. The history is told through the lens of Skip Zuckerman, but it is the life of Swede Levov, the Golden Boy. And what a life he’s had. He enlists in the Marines but spends most of his military career as a recreational specialist in South Carolina since the bomb is dropped on Hiroshima just after he finished basic training. He leaves the military, goes to college and takes a job in his father’s glove factory. Later he marries “a shiksa,” Miss New Jersey of 1949, no less. From all outward appearances, The Swede continues to lead a charmed life. American Pastoral is pretty grim, though there are bits of Roth’s sharp humor throughout. 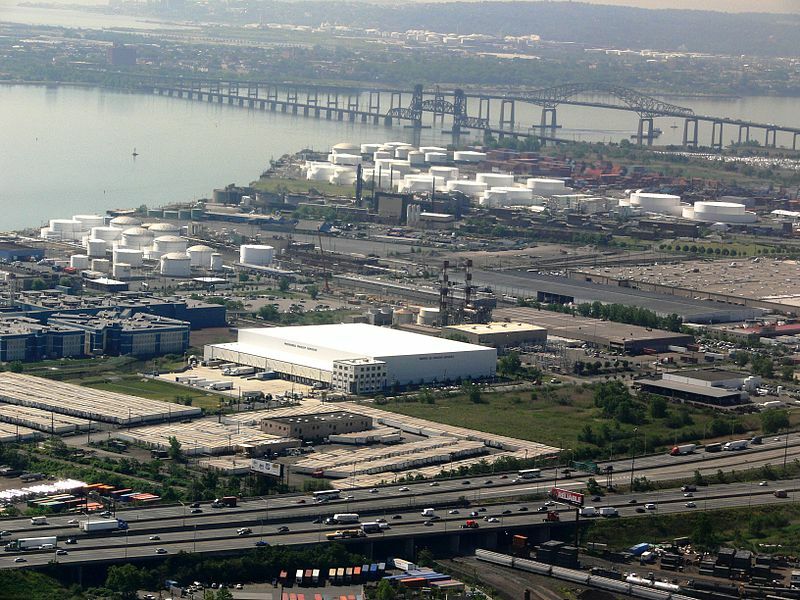 And the setting of Newark is equally grim — a place changed from a manufacturing hub to “the worst city in the world,” abandoned now that everyone has moved to the suburbs. 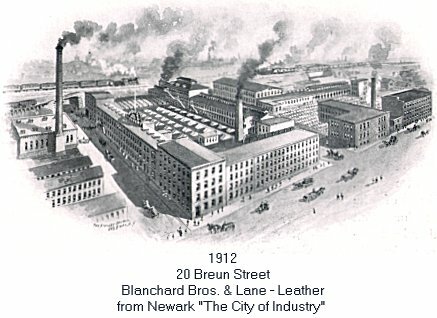 While Newark used to have “a factory where somebody was making something in every side street. Now there’s a liquor store in every street — a liquor store, a pizza stand, and a seedy storefront church. Everything else in ruins or boarded up. ” Even Swede Levov had to move his glove factory to Puerto Rico, after holding out as long as possible through the riots of the sixties. His loyalty alone — to his employees and to the neighborhood –cannot hold back the tide of urban decay. 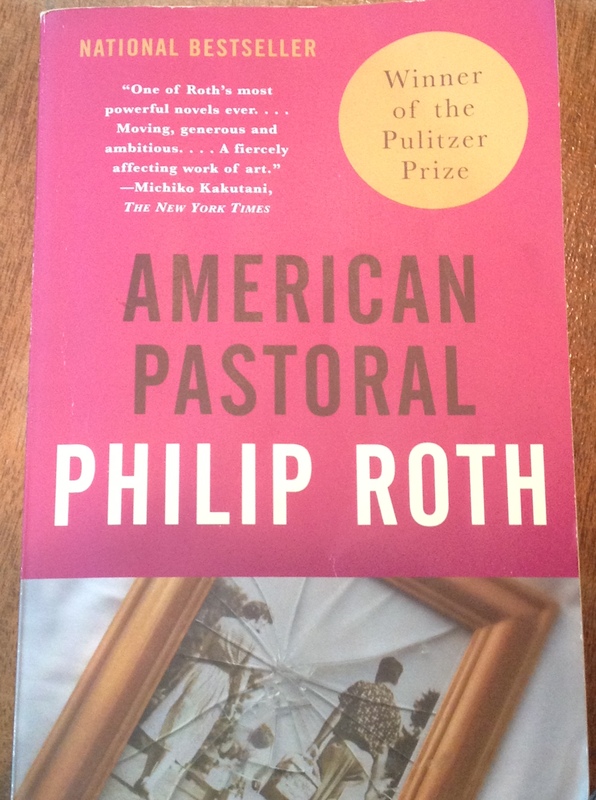 Is American Pastoral the quintessential New Jersey novel? It definitely has that element described by Rutgers Professor Michael Aaron Rockland — characters trying to find a center, looking for meaning in their lives while living in a “never never land” of rural New Jersey and pretending to be living on a farm. Levov’s wife actually buys cows and runs a successful dairy farm for a time. Yes, this book has given me a fairly Dickensian feel for Newark at the end of the twentieth century. And I’m glad to be moving on to Jernigan, wondering about the kind of New Jersey David Gates has presented there.